Our distinguished experts anticipate customer needs and offer solutions that can be consolidated or selected individually for maximum flexibility. Our proprietary solutions are developed to comply with FAA mandates—often before they become customer needs. By concentrating on our customers’ businesses and accommodating their specific needs, we make their jobs easier and deliver more value. 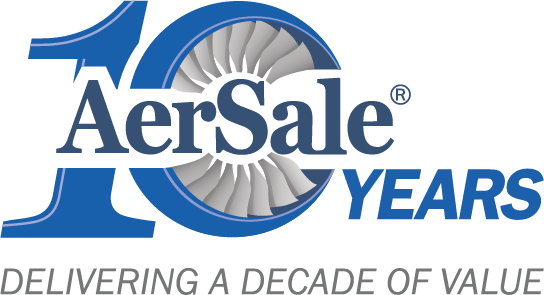 Serving the aviation aftermarket with flying colors for over 10 years, our approach is focused on developing long-term customer relationships. 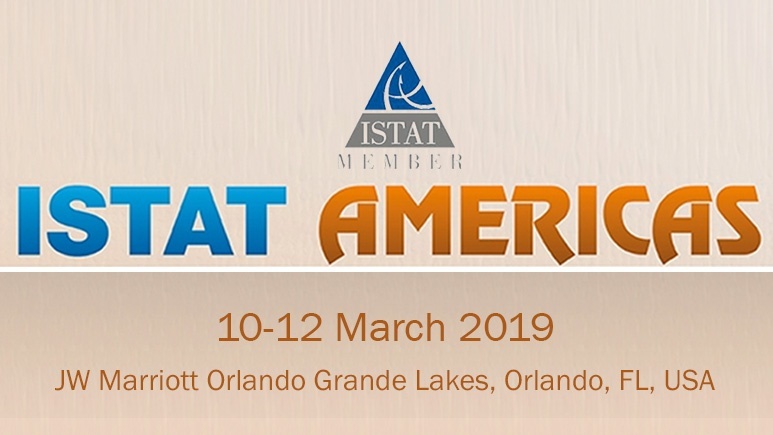 AerSale will be attending ISTAT Americas. We look forward to the opportunity to network and share knowledge relevant to the aviation industry.